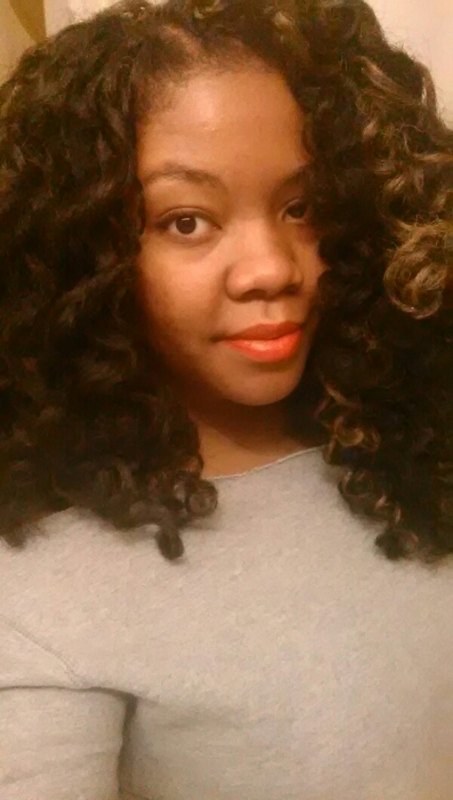 Natural Hair: New Protective Style – Lovely.Multifaceted.Chic. I am sharing my newest protective style. For those who do not know what a protective style, it is a hair style that protects your natural hair from weather, wear and tear. 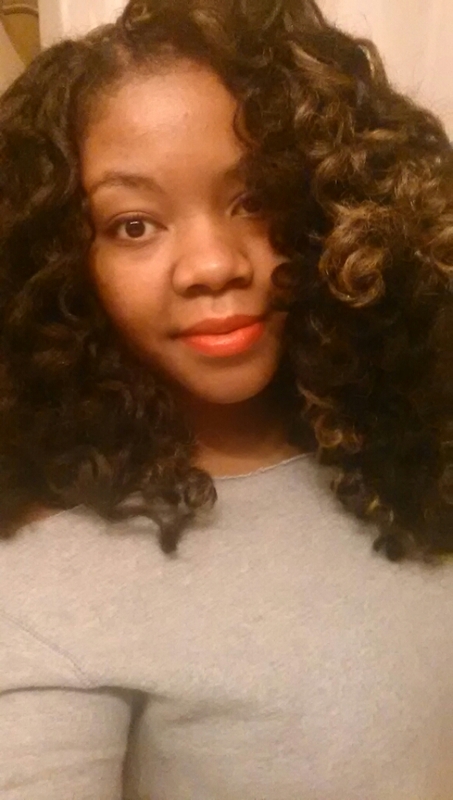 I’m protecting my natural hair from this winter weather and to give my hair a break. This particular style is called crochet braid. Technically, the hair you see is not braids. 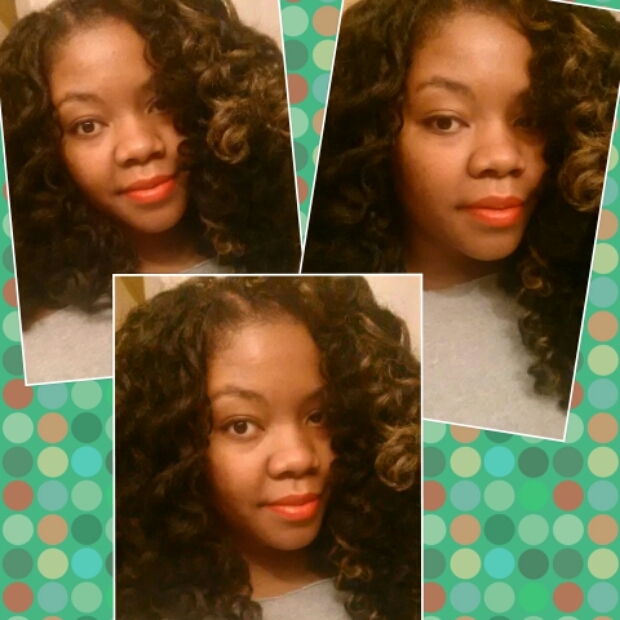 I usually do some variation of crochet braids…I just use different types of hair. I just wanted to share. Talk to you soon!